As the Supreme Court’s Constitution Bench resumes its hearing on reforming the Collegium to recruit Judges for the Higher Judiciary tomorrow at Court 4, it will be confronted with another delicate issue, which will be as problematic as the one it faced on November 3 and 5, when it first met after delivering the October 16 main judgment. On November 3, the Bench’s presiding Judge, Justice J.S. Khehar told the court that the sheer diversity of the proposals before them made the task of laying down suitable guidelines for the future functioning of Collegium extremely challenging. Therefore, he wanted the counsel to propose how to go about the task of sifting these proposals. Thus was born the Arvind Datar-Pinky Anand committee, and their report. Soon, however, the bench was confronted with the legitimate anxiety of some counsel that it was not fair to rush through the exercise in this manner, by consulting a few counsel, and a few persons who might have made suggestions earlier in a different context. The Bench was thus specifically told to widen the consultation process, by bringing in the public at large outside the Court. Would this not open the Pandora’s box? The bench knew it would, but still agreed to it, if only to make the whole process of consultation appear to be fair. The short deadline for this exercise was certainly a disappointment, but the bench appears to have had no option, but to stick to it. According to the Solicitor-General, Ranjit Kumar, the invitation to the public to suggest ideas to reform the Collegium by 13 November at the Law Ministry’s website, evinced nearly 3500 responses. Now, these responses have come in from varied sources. As many as eight civil society organisations, like the Vidhi Centre for Legal Policy, Common Cause, and Commonwealth Human Rights Initiative, etc. have made joint proposals after a day-long consultation in New Delhi on November 10. Political parties like the DMK have submitted detailed proposals. These proposals, like the earlier ones, need to be compiled, and grouped under the five Categories identified by the Bench and Arvind Datar-Pinky Anand committee. This is not going to be easy. Public consultation has to be meaningful, just as consultation between two Constitutional authorities. After eliciting ideas and proposals from the public, the individuals and the organisations who submitted the proposals have a right to know whether the Bench considered them, and if it chose to reject them, what could be the probable reasons. Senior counsel from both the sides have been requested to submit a joint panel of advocates who would make oral arguments on November 18 and 19 before the Bench, and the time each one may be entitled to. This is going to be as tricky as compiling the proposals itself. Those who are left out of this two-day brainstorming are likely to protest against what they may call as ‘match fixing’. Mathews J Nedumpara, advocate, who has already filed his review petition, and an application seeking extension of time, is likely to be as vociferous, as he was earlier. The Bench is left with just 12 days, before the next CJI takes over, and the prospect of his holding the first Collegium meeting at the earliest soon after assuming office, in order to set the appointments ball rolling. If the guidelines are hurried through, without giving due consideration to all the proposals, it is likely to invite the criticism that justice hurried is justice denied. On the contrary, if the process is further prolonged, to satisfy the sceptics, the number of vacancies, and the arrears, is likely to go up further, thus crippling the administration of justice. Viewed in this context, it is inexplicable, why the CJI and the CJs of the High Courts are reluctant to use Articles 128 and 224A of the Constitution, to request retired Judges of the Supreme Court and the High Courts respectively, to sit and act as Judges, with their consent. Unused even once since the Republic began, these provisions appear to have been inserted probably anticipating unprecedented situations like the current one, when the normal appointment process is in a limbo for various reasons, justified or otherwise. 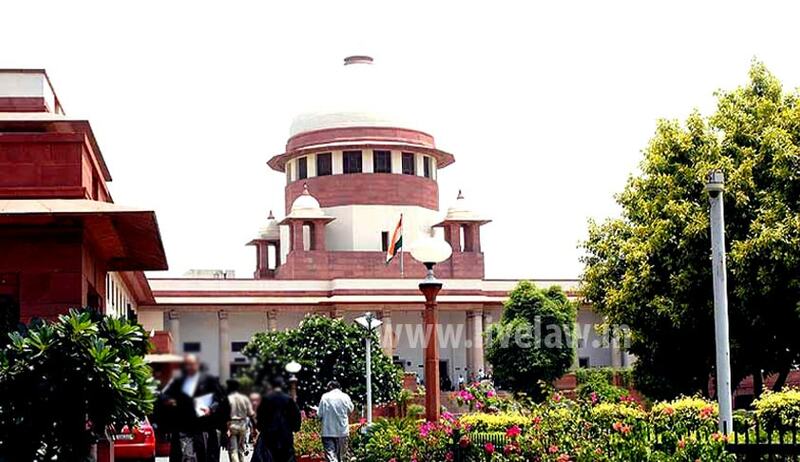 The retired Judges, too, rather than stand on prestige, [as they will not be deemed as Judges of the High Court and the Supreme Court, even though they may be entitled to all the powers, privileges and allowances of Judges] may agree to sit and act as Judges, to help the Judiciary in crisis.